Moto E4 has a brilliant 5 inches display and an elegant metal design. 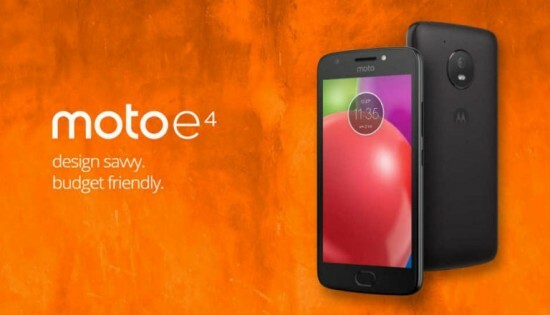 Moto E4 has rare back camera of 8MP and you can also take selfies in low light with Moto E4 5MP back camera. And the Moto E4 2800 mAH battery expected to be last a long time, without worrying about the recharge if you are out. Moto E4 plus is better than the smaller sibling offering an HD display and long time batter. The Moto E4 plus has a 5.5 HD display wrapped in metal surely gives a nice feeling while holding it. With 5000 mAh battery, the phone last long for days on a single charge. We have already seen how good quality phones with 4000 MAH can do, so E4 plus offers longer battery life. The Moto E4 plus works with the 10w rapid charges, and gives you hours of battery in minutes. It also has the finger print reader on the front. It has 13MP rear camera and 5MP front camera with flash so that you can take sharp selfies even in low light. 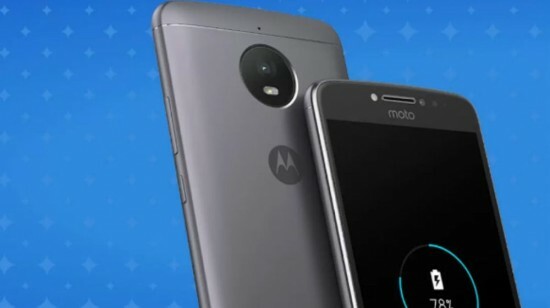 Both, Moto E4 and Moto E4 plus offers 4G support and are available in a variety of metal finishes in Pakistan throught the company’s authorized partners. MotoE4 will be available for 14,999 in gold, grey and blue, and the MotoE4 plus will be available for 19,999, and is also available in gold and grey.